Good looks is definitely what made Katrina Kaif a popular Bollywood star. She’s smart, she used her charm to capture her fans, and became a hit right from the start, acting along with the biggest stars. Her Barbie expressions surely don’t make her a good actress, there’s much more needed. This girl can barely converse in Hindi and still needs all of her dialogues dubbed! 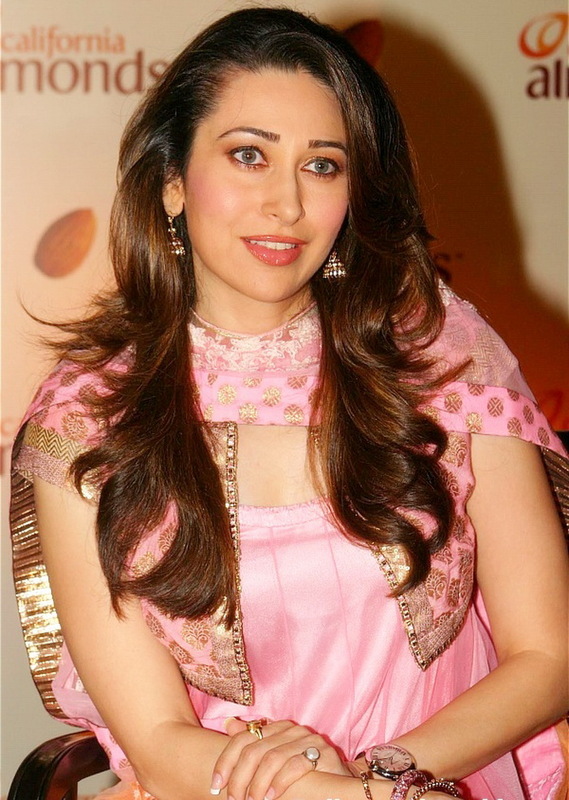 She better leave B-Town really fast or someone please ship her out of the country along with her younger sister! 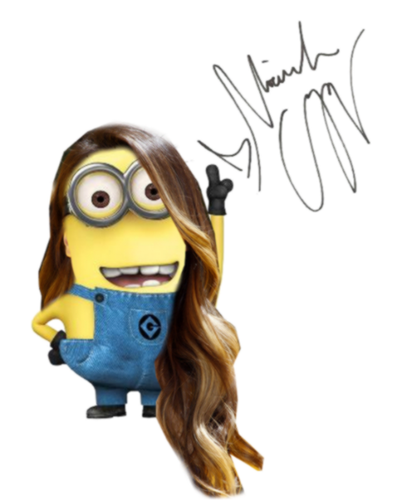 5 Times Your Fav Celebs Transformed Into Minions From ‘DESPICABLE ME’!